STAR of the coming series of The Bachelor, Nick Cummins is unlike other high-profile sportsmen and TV celebrities. The ex-Wallaby known as the Honey Badger isn't one for flash cars. 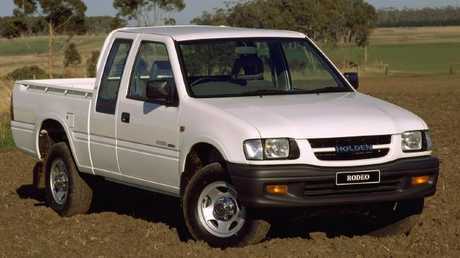 For 10 years or so he had the same old beaten-up Holden Rodeo ute he drove to get his licence. 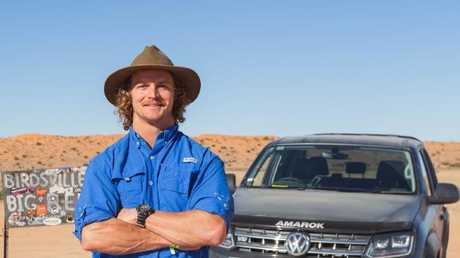 The face of a certain tradesmen's underwear brand didn't get his first new car until last year, after a deal with Volkswagen put him behind the wheel of an Amarok ute. Cummins says he learned to drive aged 12 on the family rural property near Beaudesert, about 60km inland from the Gold Coast. 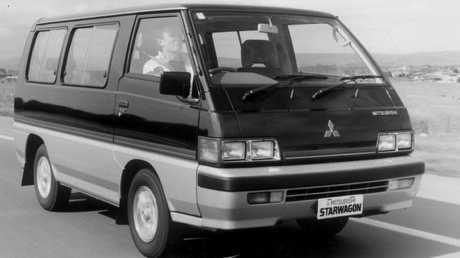 "When the oldies weren't home I used to grab the keys and climb into the (Mitsubishi) Starwagon and go for a bit of a burn," he says. "We had kind of a grass oval out the front, I used to dodge kangaroos while doing donuts. I also learned how to snap second and third (gears) and get it a bit sideways, although I was mostly grinding gears at first." One of eight kids - "it was a symphony of thongs flapping as all of us piled into the car" - Cummins said he used to get short-changed on his share of the lollies on family road trips. "Whenever we stopped for a packet of lollies, the older kids sat closest to the front. They ate all the good ones," he says. "By the time the packet got to the back of the van, I was left with those awful black cats. They were filthy." Cummins thought his luck would change as the older siblings started moving out of home. "As time went on I got to sit closer to the front. Sadly, nothing changed. I still got robbed on the lollies," he says. Cummins says he got his learner's permit and provisional licence first go, the latter despite speeding during the test. "On my driving test I did 120km/h in a 100 zone. I pulled out on to the highway when there was nothing there but then these trucks just appeared behind us out of nowhere and the instructor panicked and said, 'Floor it, hold the gears, go, go, go'. "I held each gear to the redline and then he told me when to change gear so that we'd keep accelerating to get away from these massive trucks. Trouble was we ended up doing 120." When he completed the driving test, the examiner said: "I'm supposed to fail you for the speeding but because you did what I told you to do I'm going to pass you." One of his worst experiences behind the wheel was memorable for the wrong reasons. 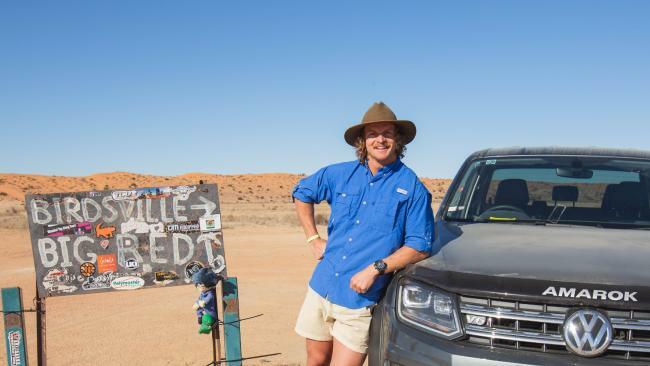 "I was driving my old Rodeo - with zero turbos and zero airconditioning - across the Nullabor and I had a near-death experience. "I dropped my guts in the middle of summer. I turned on the fan to clear the air but all that did was mix the hot air with the awful stench in the car. My girlfriend at the time was not impressed." As for a dream car, Cummins is easily pleased. "I don't really have a dream car. I just want a car that's got some nuts, and has room for a surfboard and a good sort."